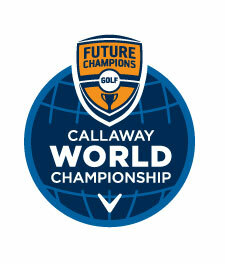 A look back at the first 108 Division Champions of the FCG Callaway World Championship! Westin Mission Hills Resort. This year’s event will feature nearly 600 junior golfers from over 35 different countries. 2015 CHAMPIONS Full Leaderboard Where are they now?